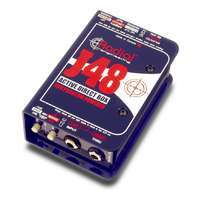 Active DI with an LCD metering display, impedance matching, ground lift switches, and a footswitch. 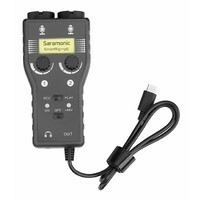 This unit offers the most user control possible for a DI at this price point. 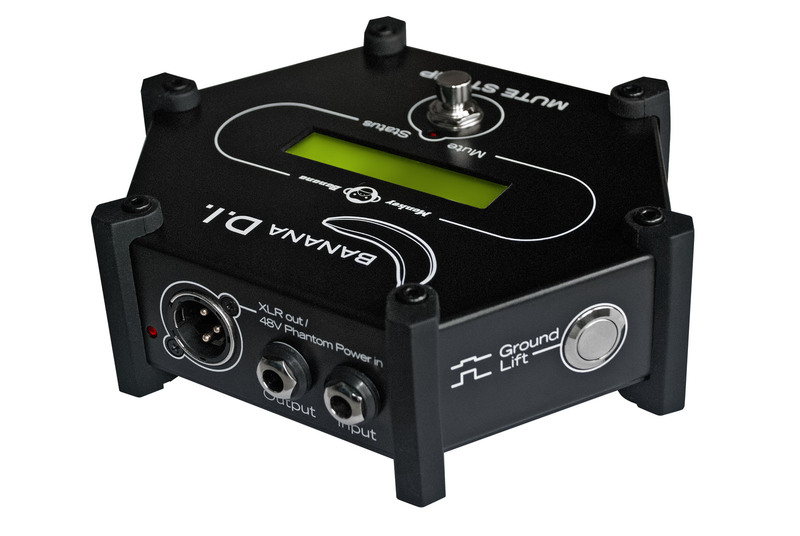 Monkey Banana have developed a sturdy, and incredibly user friendly DI box for use in the studio or in live applications. 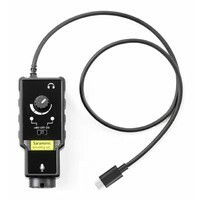 With an LCD screen that displays the input level, impedance matching, ground lift switches, and a footswitch option to engage the DI, this unit offers the most user control possible for a DI at this price point. 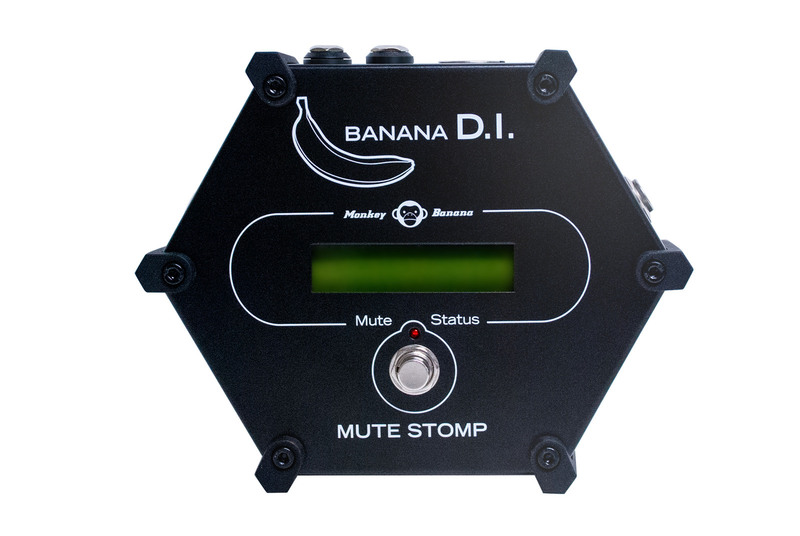 Powered by 48V phantom power, the Banana DI is suitable for use with any line level input signal, and can be used with acoustic guitars, bass, keyboards, electronic devices, violins and other instruments that may use a pick up. 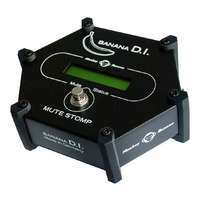 The Banana DI features an input impedance selector switch to cater for most source signals. 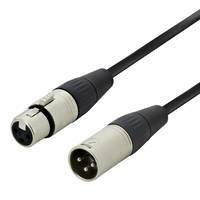 It offers the choice of Impedances of 1.6MΩ or the 27kΩ when in the -15dB setting. 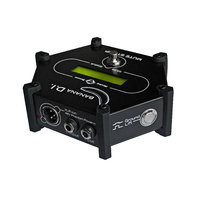 Choosing the 1.6MΩ will provide the best results for general Hi-Z applications, though using either setting will not colour the signal and still provide all the natural tone of your instrument. Unlike traditional direct boxes, the Banana DI features an LC-Display screen that gives a visual indication of the input level into the DI. By having a visual marker via a graphic display, the player can judge whether the input signal is "too hot" and needs to be reduced, thus reducing any chance of signal peak and distortion. 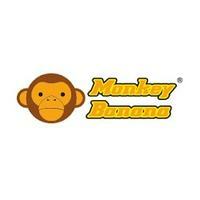 Using the Banana DI in this manner will ensure the tones are as clean as possible. Some transformers can alter the sound of the input signal, either by colouring it or adding a slight amount of distortion through the transformer's circuitry. 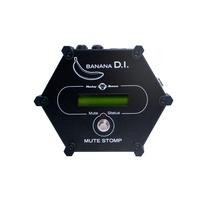 However, the Banana DI has a "floating" design, which does not require the use of a transformer. 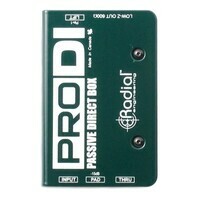 This means the signal impulse is improved and distortion is minimised. 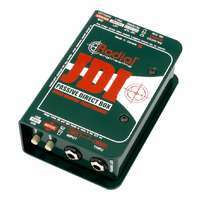 Signal integrity is also maintained by the use of all-analogue circuitry which is engaged when the ground lift is activated, this will solve most grounding and buzz issues.